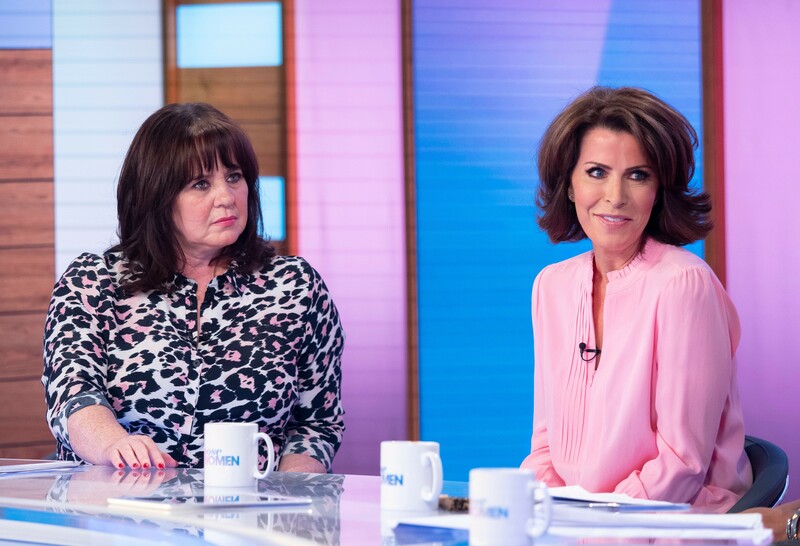 Natasha Kaplinsky opened up for the first time yesterday about a boating explosion that left both she and her daughter with severe burns and scarring. Appearing on Monday’s episode of Loose Women, the former BBC News anchor and Strictly Come Dancing winner was overcome with emotion as she recalled her traumatic experience while holidaying in Corfu last year to Andrea McLean, Coleen Nolan, Brenda Edwards and Jane Moore. “I will try not to cry,” she told the Loose Women panel as she began her story. “It was nearly a year ago. The news reader was almost moved to tears when she recounted the injuries suffered by her daughter, most of which she said appear on her face. The former Strictly winner also revealed that in the difficult year following the accident, both her and her daughter have undergone EMDR (Eye Movement Desensitisation and Reprocessing) treatment, a psychotherapy technique used to alleviate psychological stress, popular in the treatment of psychological trauma suffered by war veterans. If you know an amazing woman who has also fought to overcome any obstacle, be it big or small, nominate her in our Amazing Women Awards 2019. In an inspiring confession to the audience, Natasha revealed that the treatment has helped her to begin to move on from the accident. She said, “It helped to move the trauma away from the immediacy of what was happening in front of me, where we were on a burning boat… to a bit further away in my mind. “It’s still very hard to talk about. My daughter is having EMDR at the moment. It is so helpful but a very, very painful process. Hopefully, it will pay off in the long run, we have got to deal with it now,” she said bravely.